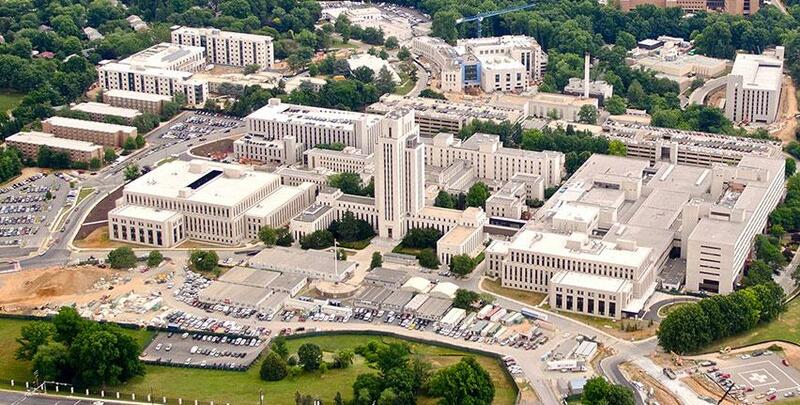 Walter Reed National Military Medical Center: Cambridge’s Chancellor & CEO helping serve Wounded Warriors! Cambridge College of Healthcare & Technology’s CEO donated food and served attendees at the Annual Sovereign Military Order of Malta barbeque at Walter Reed Medical Center! Cambridge’s leadership continues to further enhance its core culture with showing its students how to helps others. The Walter Reed National Military Medical Center is one of the nation’s largest and most renowned military medical centers. Walter Reed Medical Center is comprised of nearly 7,100 dedicated staff members who’s vision and mission is to serve military families and our nation’s active duty, returning war heroes, veterans and our Nation’s leaders. The Sovereign Military Order of Malta hosted this large barbeque and served barbecued steaks and chicken, a variety of homemade salads baked potatoes and drinks. The Order of Malta had approximately 100 volunteers. Cambridge College strives to provide personal leadership experiences for its students. Cambridge uses these leadership examples in developing its student-centered culture and further creating effective future leaders into people that help the sick. Cambridge’s leadership continues to further enhance Cambridge’s core culture with showing how to help the sick. Helping others and giving back is a strong aspect of Cambridge’s underlying values and foundation of our faculty’s health care leadership teaching. How Long Is LPN School and Is It Hard?